out of your truck or SUV. and more to get your lawn looking great in less time than the competition. Experts are predicting a long, cold winter this season. 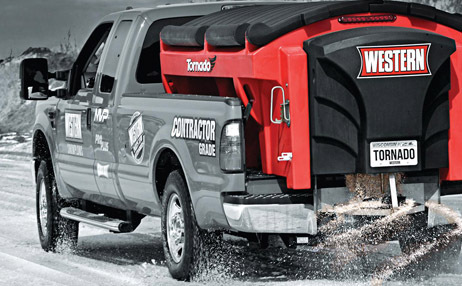 Visit Trux Outfitter and we'll get you equipped to take the winter weather head-on. 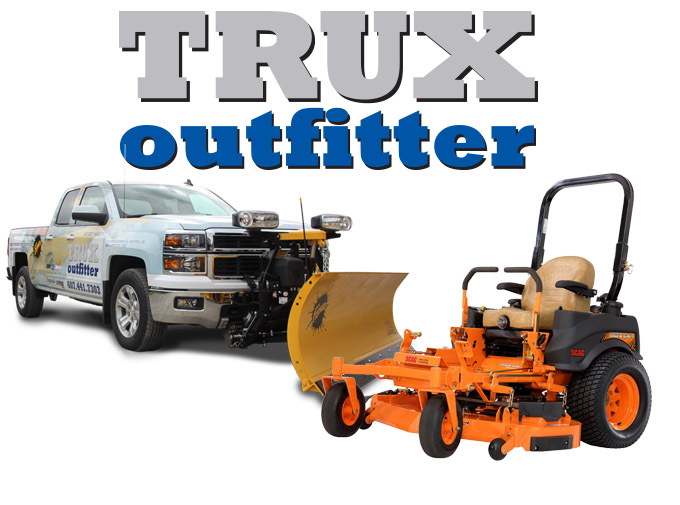 Trux Outfitter is your snow removal, trailer and outdoor power equipment headquarters. 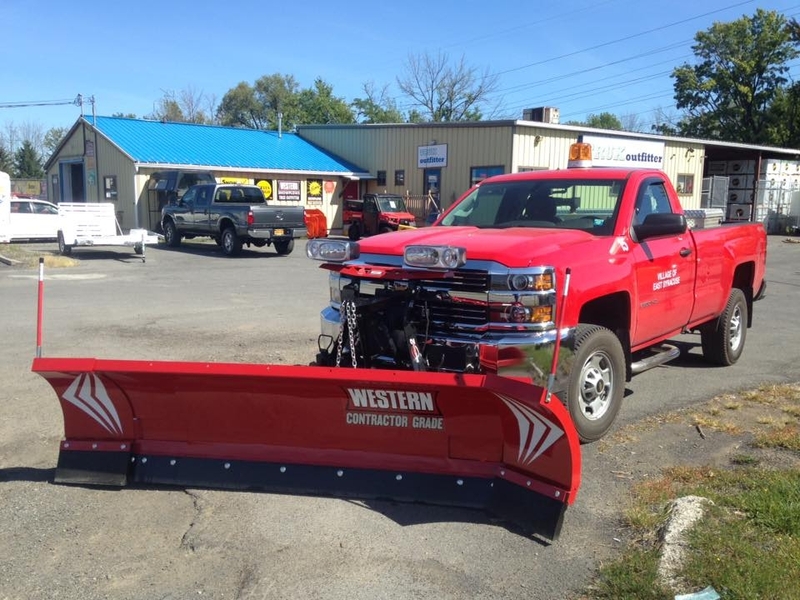 We carry both Fisher and Western snowplows. We sell salt and sand spreaders from Fisher, Western, Air-Flo and Buyers. Our lines of commercial and residential lawn mowers (depending on location) include: Ferris, Hustler, Scag, Wright, Gravely, Exmark, Walker and Simplicity. Look to Trux Outfitter for Stihl, Echo, Red Max and Jonsered chainsaws and handheld equipment. We live and breathe trucks! If you're looking to customize your truck, then you've come to the right place. Trux Outfitter can handle any and all of your custom needs. From 1-day service on spray-on bedliners, to rigging out your work truck, or installing a goose-neck or 5th wheel hitch... We have a large, in-store inventory and those hard-to-find accessories are just a day out! We have 4 convenient locations throughout Upstate New York, all open Monday-Saturday. At Trux Outfitter, you won’t find your average run-of-the-mill employees. Our team is comprised of serious truck enthusiasts who live, eat and breath everything trucks. That gives you the advantage of working with experts who will help you outfit your truck or SUV all at a price you can live with. It is our goal to make sure every truck accessory we sell is installed to manufacturer specifications to keep your vehicle safe and increase the longevity of your parts. 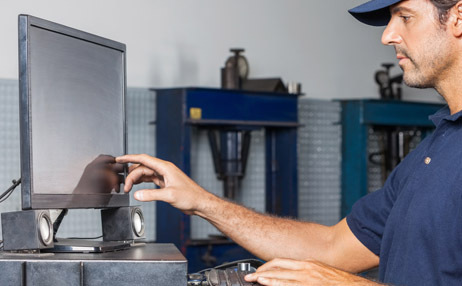 Our employees receive manufacturer training and are constantly staying on top of the latest technologies and techniques to get your truck accessories installed the right way, the first time. Have you been thinking about upgrading your truck or SUV but not sure where to start? Click the button below and our experts will recommend upgrades and accessories to get your vehicle looking great and performing even better. 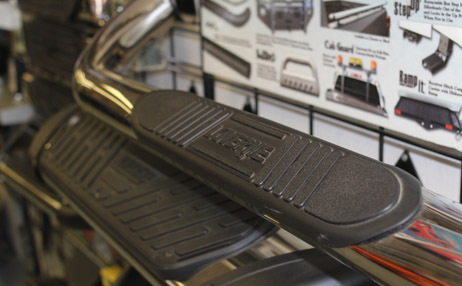 Our truck accessory experts intall the world's best brands on every variety of truck and SUV on the market. View a selection of our featured brands below. Check out our latest installations and upgrades in our gallery below. Don is real proud of his new Fisher 7'6" SD. 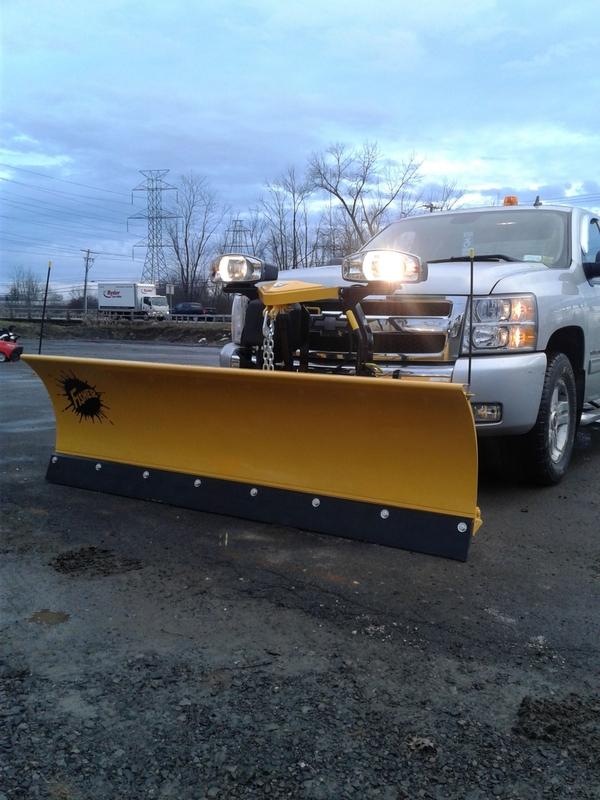 Says he bought this plow because it is a super rugged plow designed specifically to work well on his Silverado half ton truck. 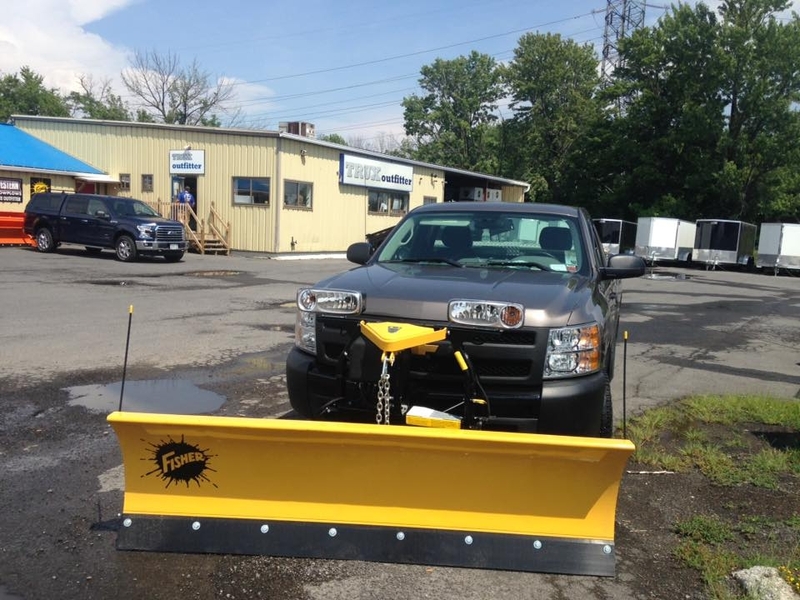 Don bought it at Trux Outfitter in East Syracuse because, as he says, "It is THE place to get a new plow installed". Fisher Plow installed on a Standard Duty. 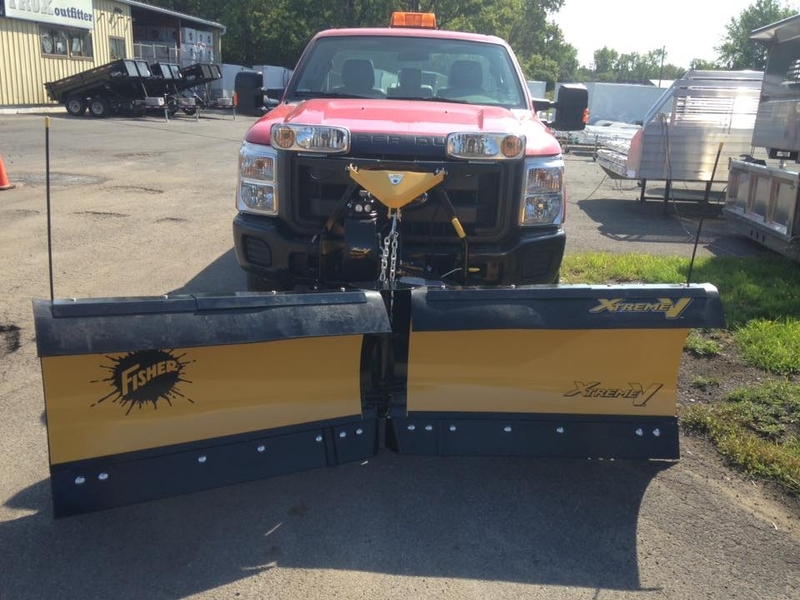 Fisher Plows 8.6 Xtreme V M.S with a rubber deflector to help keep the spray of snow off the windshield. 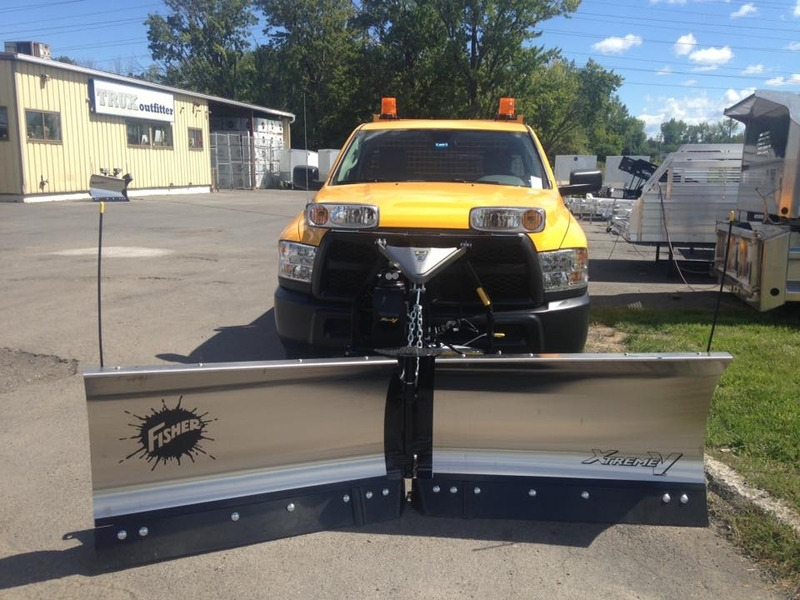 NYS DOT has added a new member to their fleet with a Fisher 8.6 Xtreme V on a 2016 Ram 3/4 ton. 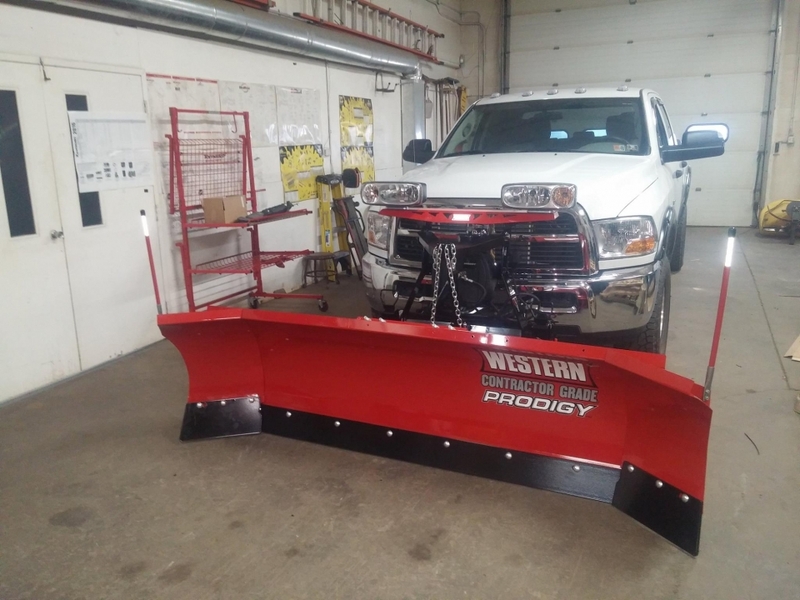 Western Prodigy installed on a HD Series Dodge. 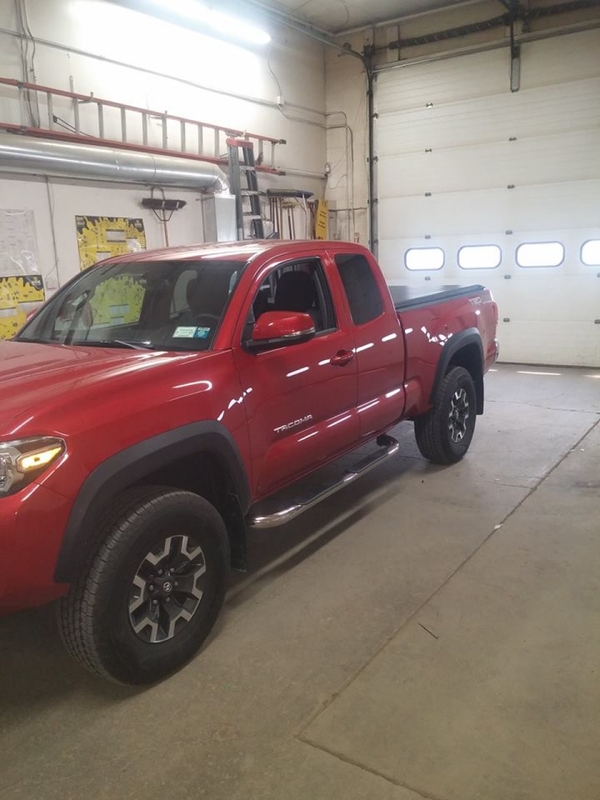 "I always trust Trux to get my truck in top condition for the snowing season. They’ve been servicing our fleet for over 10 years and they are quick to respond to any mid-season maintenance issues that come up. I’d recommend Trux to anyone. " 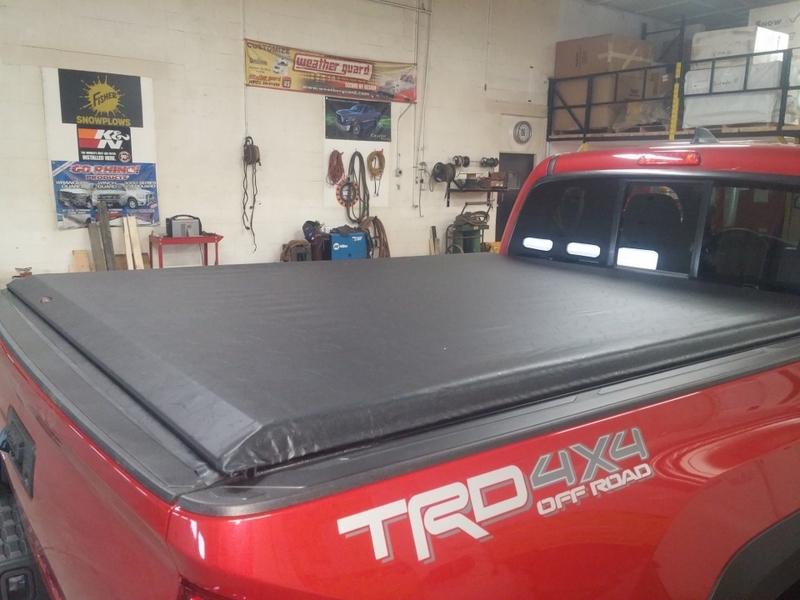 "I had Trux install a truck cap on my Tacoma and they did a fantastic job. Everyone comments on how seamless my new A.R.E cap looks and I'm proud to say I got it installed at Trux Outfitter. "